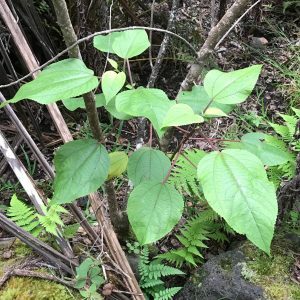 The Hawaii Island Seed Bank has an online store for selling common native seeds in small quantities, for people interested in growing these plants. 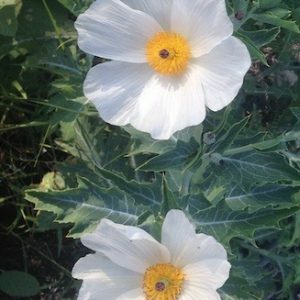 By planting native species in the landscape it is a great way to learn about them. 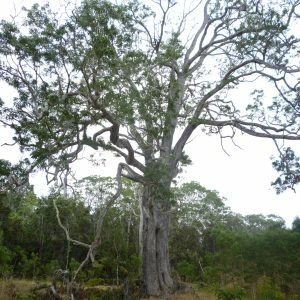 If you have a request for a particular species please email Jill Wagner at seedbank@drylandforest.org. Seed orders are sent twice a month, around the 15th and 30th of the month. 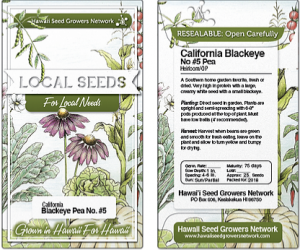 Hawaii Island Seed Bank also supports the Hawai’i Seed Growers Network with their sale of locally grown & adapted food seeds. 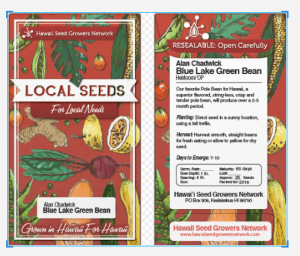 Please visit their site at https://www.hawaiiseedgrowersnetwork.com/ if you are interested in purchasing Hawaiian grown agricultural seed.